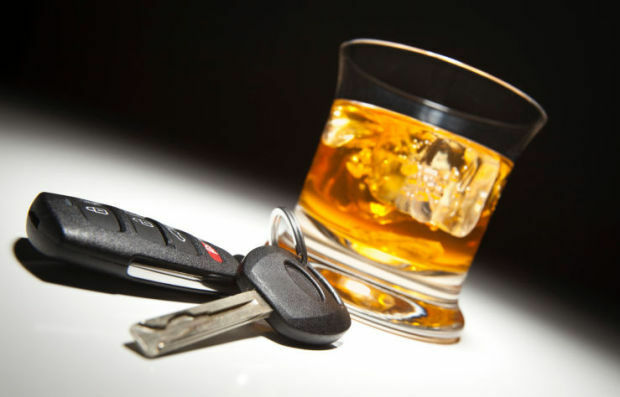 DWI/DUI Defense | Richard Nick Kelley, P.A. In Florida, a drunk driving arrest can cost you not only your driver’s license, but you could also be facing substantial fines and other penalties. In addition, once you regain your right to drive, the increased insurance premiums could cost thousands of dollars. The only way to avoid these consequences is to avoid a drunk driving conviction.